Our individual serving fudge favors are 3oz. each. Choose from any of our classic flavors. 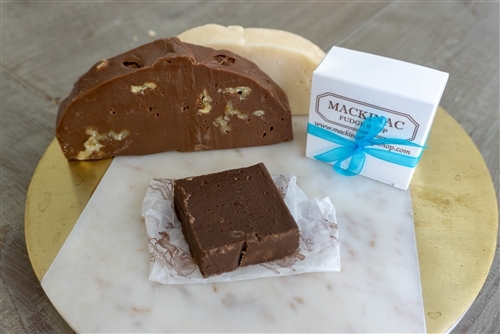 Gourmet fudge flavors are available for quantities over 100. Call customer service at 800.293.9007 for more information on large quantities and special requests. $30.00 per set of 10 favors.